Manitoba will provide 14 more units of emergency housing for refugee claimants. The government of the western province of Manitoba has announced several measures to support refugees streaming across its border with the United States, while calling on the federal government to help. Since January, about 100 refugee claimants have braved freezing temperatures and deep snow to come to Canada at places other than official border crossings. Under current law, arrival at official points would require border guards to turn them back to the United States. The arrival of asylum-seekers in the small town of Emerson has strained resources there. Today, the premier of the province and the education minister visited to announce help is on the way. 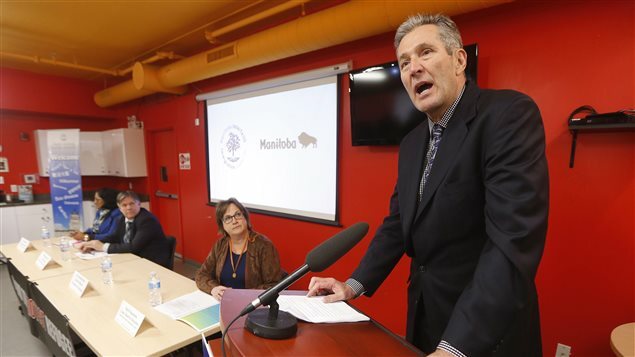 Manitoba’s government is providing 14 units of emergency housing and space for support services to be managed by a non-profit refugee support service. Funding of $70,000 will provide a refugee response co-ordinator for 2017-18. An extra $110,000 will help with paralegal services for refugees and safe transportation from Emerson to the large city of Winnipeg. 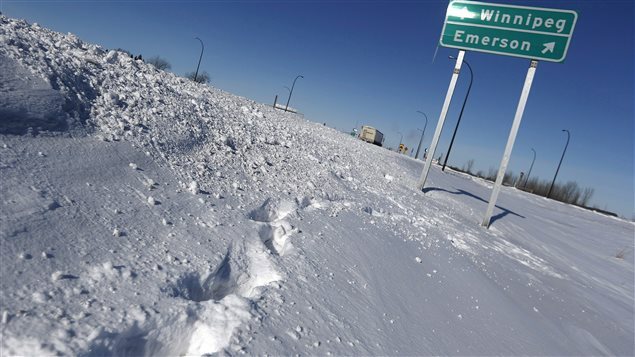 In addition, paramedics will be dispatched to Emerson to help provide emergency care for refugees who may be suffering severe effects of the cold. Manitoba Premier Brian Pallister said the influx of refugee-claimants is a national issue that requires a national plan. He urged the federal government to stop talking and take action.